Many people wish that they had a photographic memory. It would be nice to be able to remember everything that we saw that was important automatically. However, while most people make some limited use of eidetic memory, photographic memory is rarer. There have been many studies into people who claim to have a photographic memory. Some of the most famous people to have impressive memories include Charles Darwin, Nikola Tesla, and Teddy Roosevelt. The ability to have a photographic memory has been linked to high intelligence. Everyone has use of eidetic memory to a degree. Eidetic memory is the ability to see an object soon after you look away. For most people, the image lasts mere seconds or less than one second. To get an idea of how well your brain makes use of eidetic memory, look at an object and close your eyes, and see how long you can still see the object in your mind's eye. Eidetic memory is controlled primarily by the posterior parietal cortex of the parietal lobe of the brain. This is the part of the brain through which visual stimuli are processed, and images retained. For most people, these images are only retained for a few short seconds before being discarded, or information relayed to the short-term memory. There is a definite difference between eidetic and photographic memory. Everyone has an eidetic memory. However, this memory lasts less than one second for most people, no more than a few seconds for others. 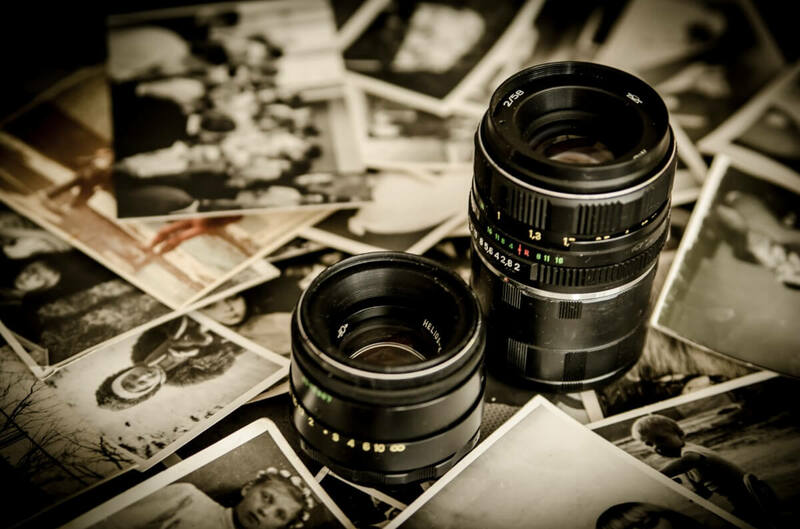 Photographic memory is the ability to recall an image for a much longer period. Few people have a truly photographic memory. 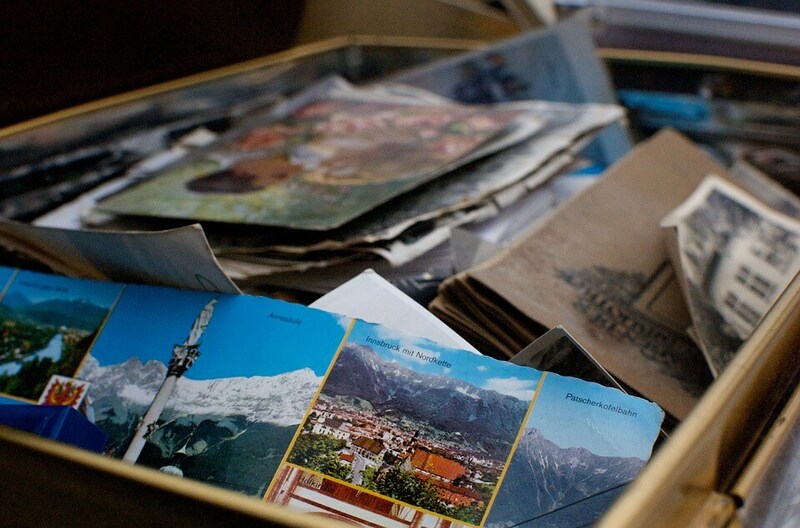 Even people with a photographic memory may not retain these memories for a long period. Most photographic memories only last a few months at most, as they are not relayed to long-term memory. With a photographic memory, the eidetic memory is transferred to the short-term memory banks for storage, allowing it to be recalled much later. There has been quite a bit of debate in research and psychology circles about the existence of photographic memory. Many researchers believe that such a thing is not possible. They argue that people who remember things clearly for a long period are using the more normal memory enhancements of association or chunking. They believe that people do not see the image in their mind's eye long after the event. In truth, there is no evidence that photographic memory is possible. However, researchers are still studying the matter, as there are people who claim to have this ability. In the end, the only person who can say definitively whether or not they can see the image in their mind's eye is the person in question. There has also been much debate about what might make photographic memory possible. 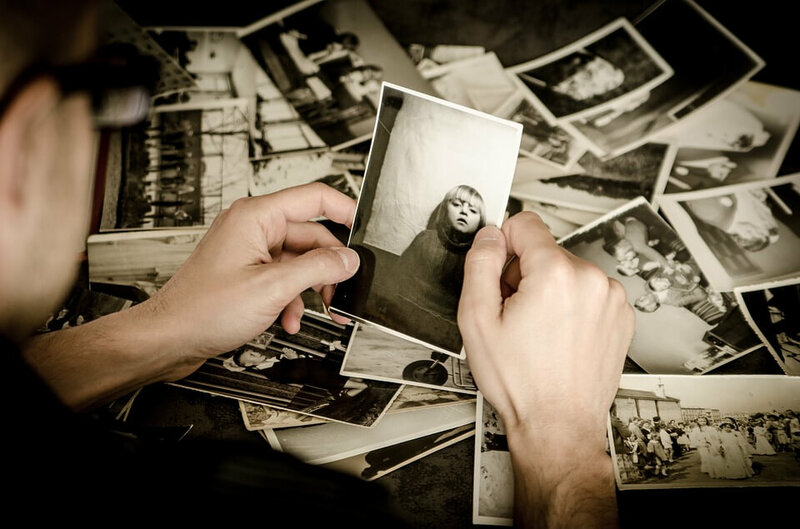 One group of researchers studied the memoirs and histories of several people, including Darwin, who claimed to have photographic memories. Their studies led to a conclusion that the ability of photographic memory is directly related to intelligence. However, another study done about eidetic memory had opposite results. The researchers tested three groups of people of varying intelligence. The group of high intelligence and the group of average intelligence did not show any ability to retain images for more than a few seconds. However, the group of cognitively impaired subjects was able to remember the images long after the event. Eidetic memory is a temporary form of short-term memory. When you visually see something, it goes into your eidetic memory for seconds before being either discarded or relayed to short-term memory. Once in short-term memory, it may be recalled for days, weeks or months when it will be discarded or relayed to long-term memory. Typically when information is relayed from eidetic memory to short-term memory, it is relayed as information rather than an actual picture that you can see in your mind's eye. For example, you see your keys on the counter in passing, and later think that you need to find your keys. You remember from your short-term memory that you saw them on the counter, but you wouldn't be able to picture them there as clearly as though you were looking at them. Photogenic memory works much differently. With photographic memory, the image of the object is preserved in short-term or long-term memory. The person who has a photographic memory can close their eyes and see the object in their mind's eye just as clearly as if they had taken a photograph, even days or weeks after they saw the object. This type of memory is very rare, and difficult to prove. Many people would love to have a photographic memory. Not everyone is capable of getting a photographic memory. However, there are some things you can do to improve your memory in general. There are also a few methods for training your mind to take and store those mental photographs for future use. One of the best things you can do to get a photographic memory is to improve your memory in general. There are several ways that you can do this. The best thing you can do to improve memory keeps your mind active. Doing crossword puzzles and other mind games will greatly help you train your mind to remember facts and figures, and eventually perhaps pictures. One way to improve memory is to train the mind to associate new information or images with other images or previously known information. Associations can be used to remember nearly anything, and it is a surefire way to make sure that you remember something for longer than a few moments. Using associations or chunking information in the memory can greatly improve your recall ability. There is a method of going around for getting a photographic memory called the military method. 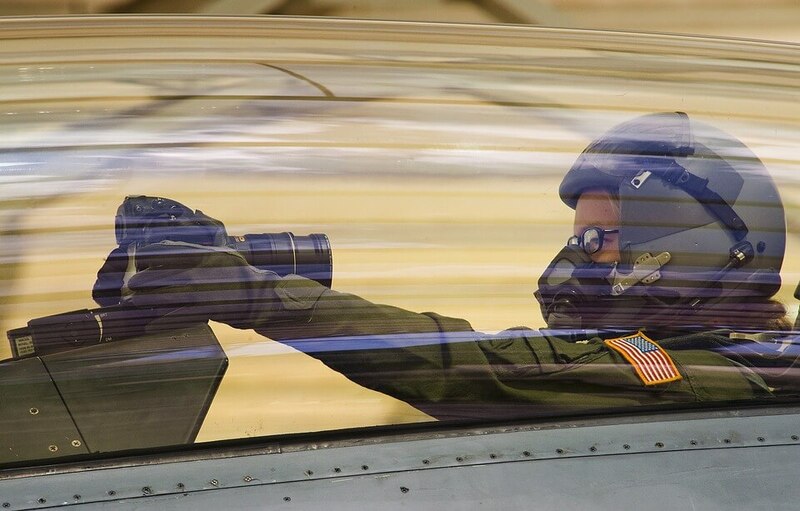 It is said that the military uses this method to train operatives to have a photographic memory. While there is no real evidence as to whether or not it is true, some people have had some success in improving memory with this method. Before starting the military method, you must commit yourself completely to the exercise. This process will take about a month to complete, and you must do it every day for it to work. If you miss even one day of practice, it can set you back at least a week in trying to make progress you are looking for. To use this method, you will need a room that is completely dark and free from distractions. You will also need a bright lamp or light that can be turned on or off. A windowless bathroom or closet with a ceiling light is a good option. Get a piece of paper and cut a hole in it about the size of a paragraph on a page of whatever book or document you are trying to memorize. This way you should be able to place the paper on the book or document and only be able to see one paragraph at a time. Sit comfortably in the small windowless room you have chosen. You should be able to turn the light on and off easily without getting up or moving around too much. Adjust the book or document so that you can see it easily and the words jump into focus when you glance at it without difficulty. This distance may vary from person to person based on eyesight and eyewear. Place the paper over what you are trying to memorize to display just one paragraph. Turn the light off and let your eyes adjust to the dark. Then, flip the light on for a split second, look at the paragraph, and flip the light off again. You should have a visual imprint of the image in front of you, or be able to see it in your mind's eye. When the image dissipates, repeat the process. You will repeat this process until you remember every word incorrect order of the paragraph. Doing this exercise for about fifteen minutes per day every day for a month should help you improve your photographic memory. If you are unable to remember the entire paragraph after a month, you should have at least managed to memorize a portion of it and improve your general memory. Memorizing a deck of cards or a group of objects like dominos can help you improve your memory and train your mind to remember what it sees. Take a deck of cards such as UNO cards or playing cards, and choose three cards randomly. Memorize the cards, put them back in the deck, shuffle, and find the cards you memorized, putting them in the order they were in when you memorized them. Each day you are successful add more cards until you can do the entire deck. You can do the same thing with dominos or other objects that are similar but different in some way. You simply draw a few in a particular order, memorize them in that order, and try to recreate it again and again, each time with more dominos or objects. One of the best ways to improve your ability to recall information and images is to focus completely on what you are trying to memorize. Eliminating distractions when memorizing images or information can greatly improve your ability to store that information for later use. Of course, you won't always be able to eliminate distractions when you want to memorize something. There could be any number of things going on around you, as well as noise or people talking in the background. To best remember information and images, you'll need to be able to hyper-focus on what it is you are trying to memorize. This can take some practice to block out distractions when necessary to memorize the information or images. Some foods can help boost your memory. Omega 3 fatty acids have been found in studies to reduce the loss of memory. If you want to maintain a good memory, make sure you are getting plenty of these either in a supplement or through weekly doses of salmon. Another study by the Radiological Society of North America has shown that coffee improves memory. Too much coffee can be a bad thing, but having a morning cup or two of coffee can greatly improve brain function and memory recall throughout the day. Several studies also point to choline as a memory booster. You can find choline in egg yolks, so eating a daily dose of hardboiled or fried eggs can greatly help you boost your short-term memory capacity. 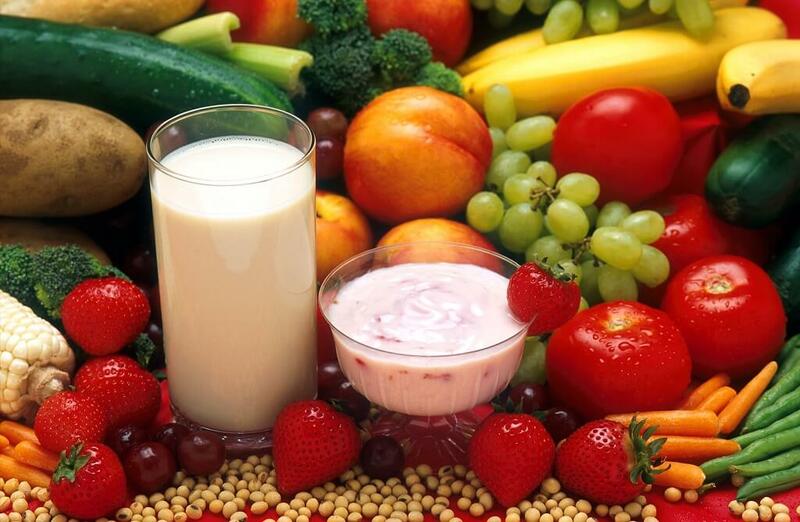 A high protein diet has also been linked to good memory. Finally, luteolin has been found to improve short-term memory. You can find that nutrient in celery. If you find that you are losing your memory or having a very difficult time remembering things in general, you might need to seek out professional help. All of the practice in the world will not allow you to develop a photographic memory if you have a medical condition or disorder that affects your memory. If you find that you simply cannot remember things like you used to, visit a psychologist for a memory test and further diagnosis.